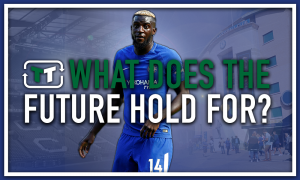 Chelsea absolutely should demand this £22.5m-rated Real Madrid star if Hazard departs | The Transfer Tavern | News, breakdown and analysis on all things football! Chelsea fans here in the Transfer Tavern are praying for a better season next year with the Blues even likely to miss out on Champions League football as their poor season takes another turn for the worst. 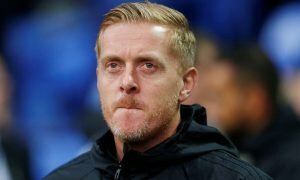 Considering last year Chelsea were well on their way to winning the Premier League, this year has been the polar opposite with the Blues failing to recapture their form of last. The signings coming into the club have been below par and this simply has to improve if Chelsea want to return to the top of English football. A player who could easily help bring success back to Stamford Bridge is Real Madrid star Lucas Vazquez, valued at £22.50 million on Transfermarkt. 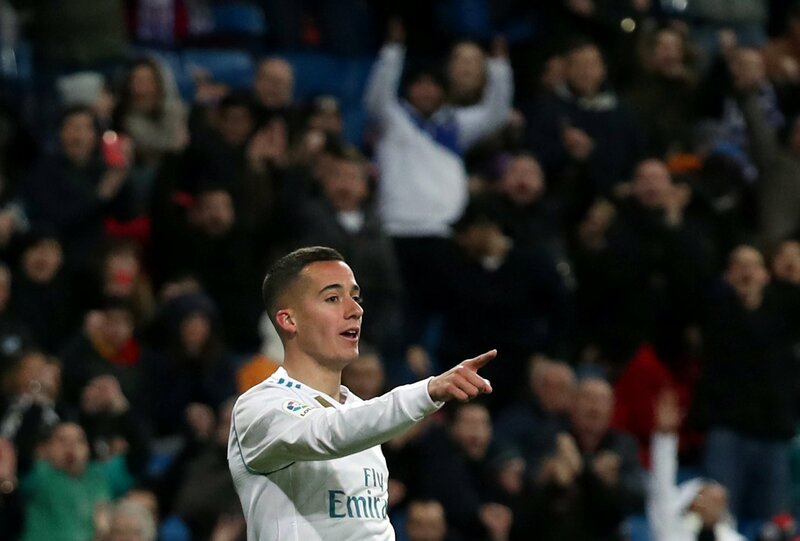 Although some may say “who?” Vazquez has actually made 41 appearances for Los Blancos this season and has impressively got eight goals and 13 assists during those games. With rumours hotting up every day of Eden Hazard looking to get his dream move to Real Madrid, Chelsea should be wise and look for his replacement at the Spanish champions. The Spaniard can play on either wing and his tricky play and skills have bamboozled defenders many times this season. 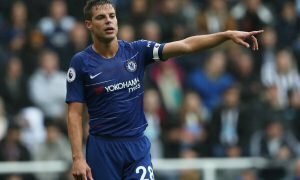 Chelsea will put up a strong fight to keep Eden Hazard and although the addition of Lucas Vazquez is far from like-for-like, the 26-year-old possesses many top qualities such as crossing and even finishing. Vazquez doesn’t look out of place for Real Madrid so a move to Chelsea could give him the platform to become one of the clubs best players. Us punters agree that Lucas Vazquez is a player capable of helping Chelsea massively and the Blues should do all they can to secure his signature.